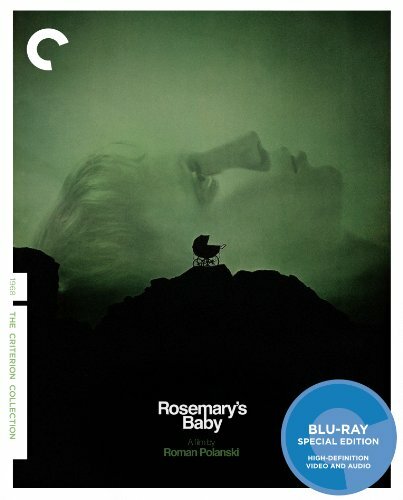 The Criterion Collection will again satisfy the film loving community this Fall with a special hi-def release of Roman Polanski’s 1968 psychological thriller masterpiece Rosemary’s Baby. For those who haven’t seen this movie, it really will be a treat to get to experience it for the first time with a beautiful new transfer. The film tells the story of happy young newlyweds Rosemary (Mia Farrow) and Guy Woodhouse (John Cassavetes) who have moved into a new apartment building where they plan to start their life together. Soon after they arrive they’re introduced to a kind old couple who live next door: The Castavets (Ruth Gordon and Sidney Blackmer). 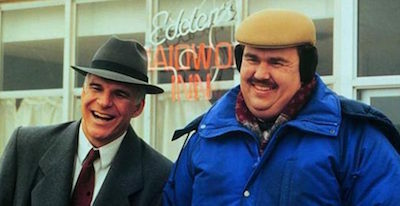 While Guy, an up and coming actor seems excited about a potential part on a TV show and their new neighbors, Rosemary begins to sense something isn’t quite right. When she becomes pregnant instead of being healthy and happy, she begins to lose weight and feel sickly. She also hears strange things going on next door and discovers the charming, nurturing Castavets aren’t what they appear to be. Roman Polanski leads the viewer on a disturbing journey in his cinematically enthralling way, as we become caught up in Rosemary’s growing paranoia of the people that claim to be looking out for her. The interesting thing is that Polanski constantly juxtaposes the macabre atmosphere with humor. It’s truly a one of a kind experience. We highly recommend this upcoming release! – New high-definition digital restoration, approved by director Roman Polanski, with uncompressed monaural soundtrack on the Blu-ray edition. – New interviews with Polanski, actor Mia Farrow, and producer Robert Evans. 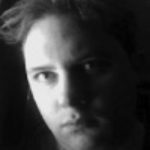 – Komeda, Komeda, a feature-length documentary on the life and work of jazz musician and composer Krzysztof Komeda, who wrote the score for Rosemary’s Baby. – 1997 radio interview with author Ira Levin from Leonard Lopate’s WNYC program New York and Company on the 1967 novel, the sequel, and the film. – PLUS: A booklet featuring an essay by critic Ed Park and Levin’s afterword for the 2003 New American Library edition of his novel, in which he discusses its and the film’s origins.